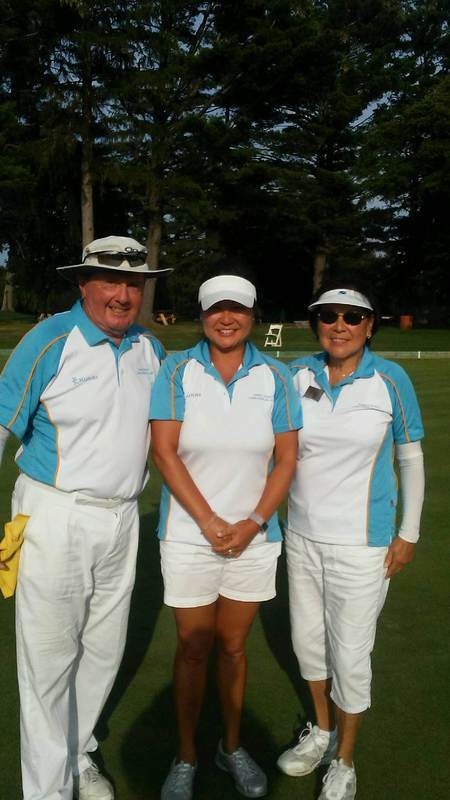 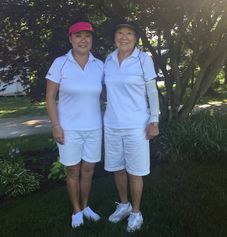 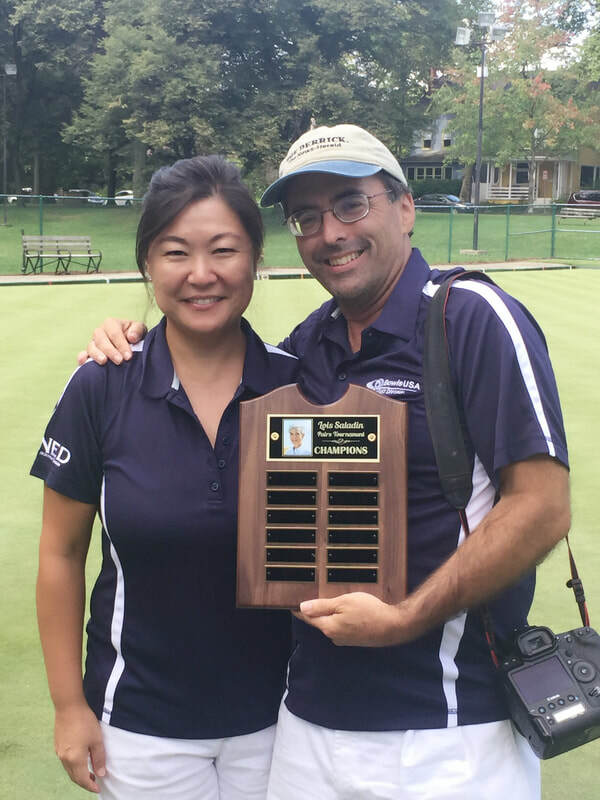 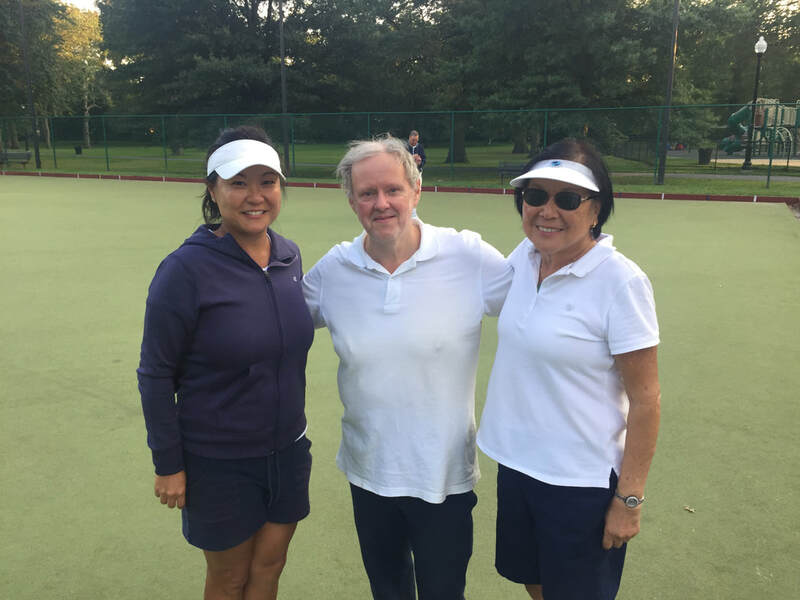 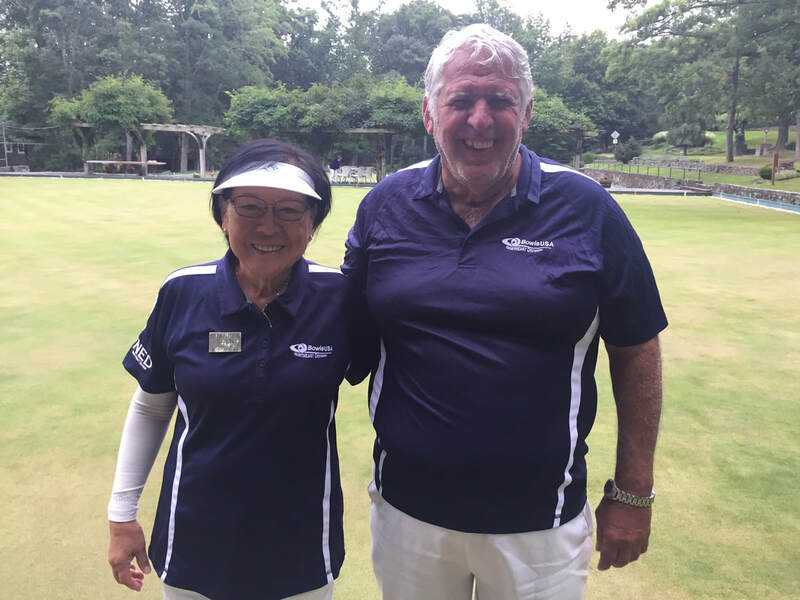 As of 9/19/17, the runner-up team of Veronica Sum and Frances Shen of Essex County LBC will now be representing the NED in the Ladies' Pairs at the National Championships at the end of the month, for Doreen Alexander and Eileen Luba of Frick Park. 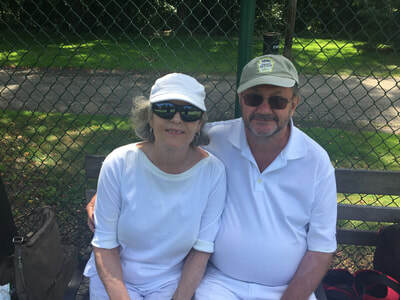 Eileen has made a tough decision to pull-out of the Championships due to some health issues. We wish the best for Eileen for a speedy recovery and a strong comeback! 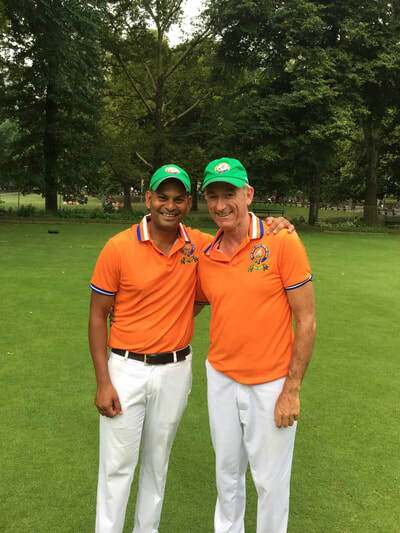 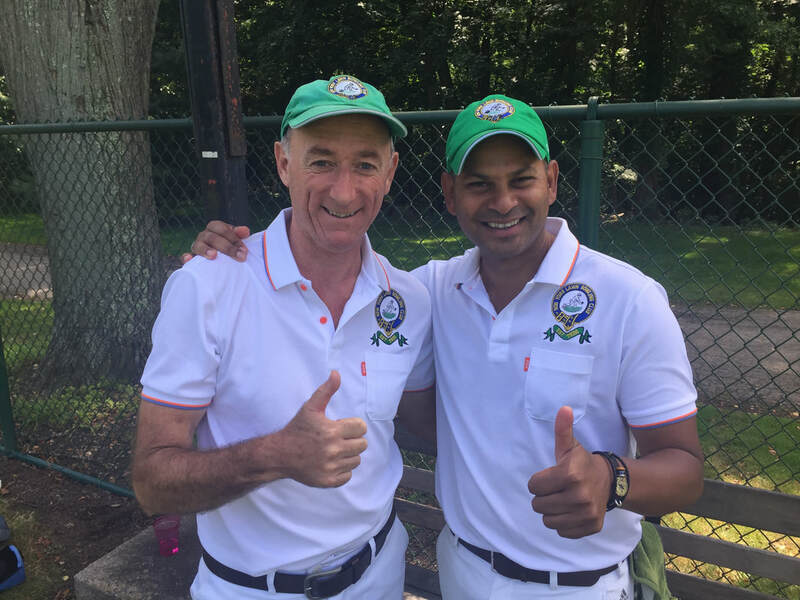 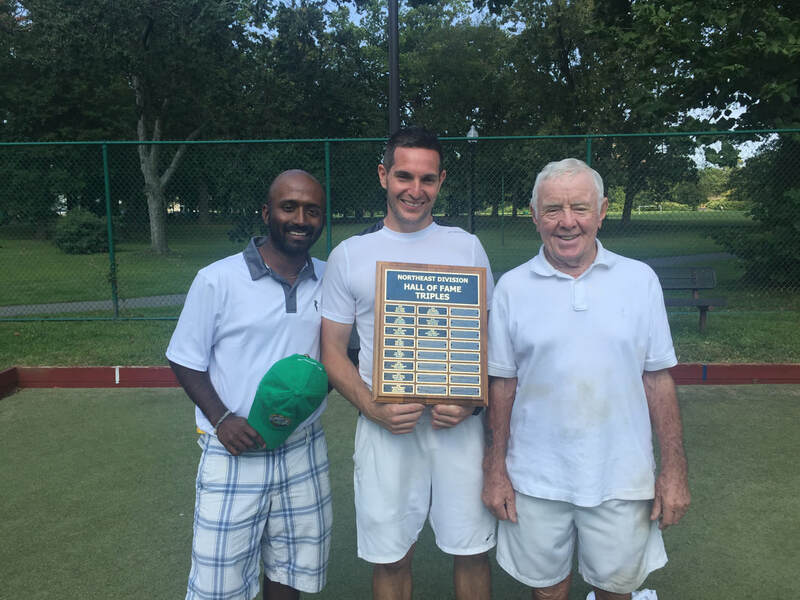 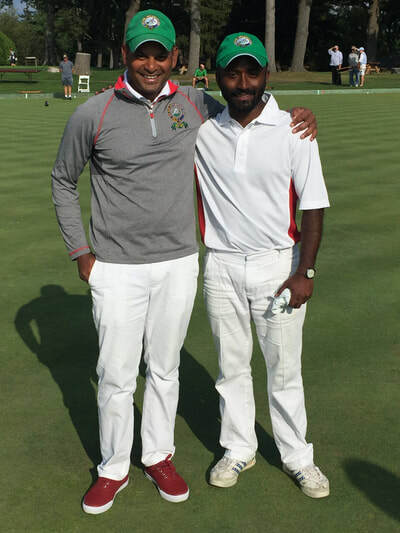 Congratulations to the team of Patrick Duffy of ECLBC, Duncan Farrell of ECLBC and Yatish Uchil of NYLBC, who went undefeated ( 5-0 ) in the 2017 Hall of Fame Triples. There was a 3 team playoff of 8 ends for 2nd and 3rd for teams that finished 3-2. In the first game the team of Sam Johnson, Veronica Sum and Frances Shen defeated Maurice LaFond, Scott Snyder and Robin Goldman, both teams representing ECLBC. 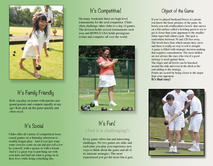 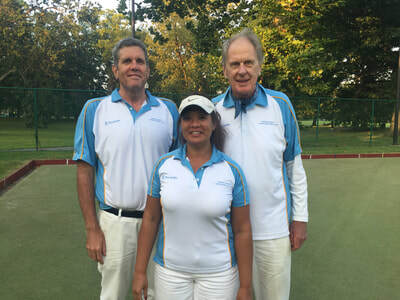 In the final game we had some real excitement as Sam's team came back from a 13-3 deficit after 5 ends to fall short 15-14 after 8 ends to the team of Ed Last, Alex Last and Michele Arculli, all from ECLBC. 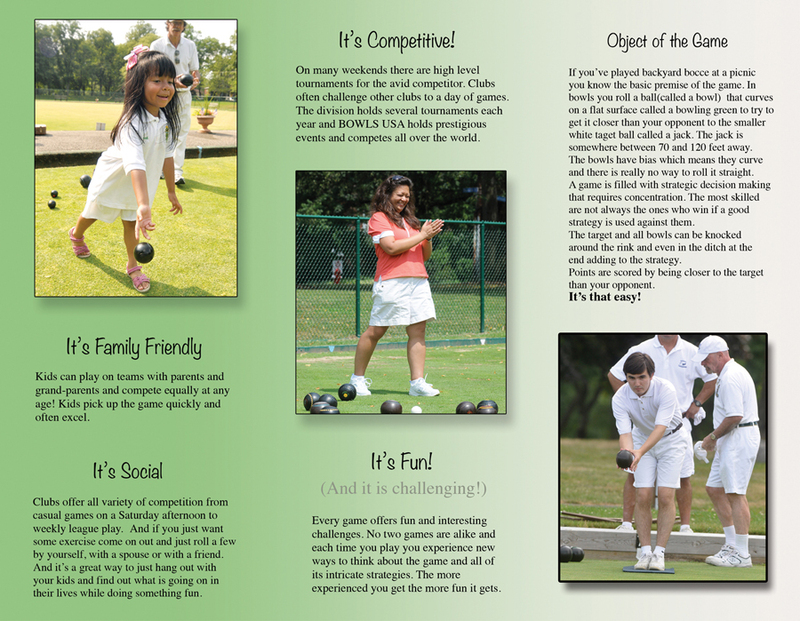 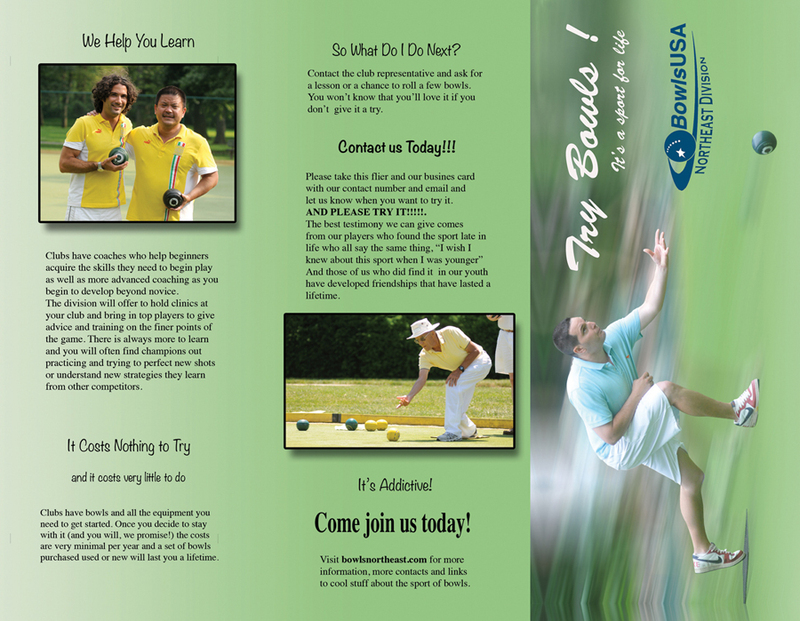 Congratulations to our winners and all that participated. 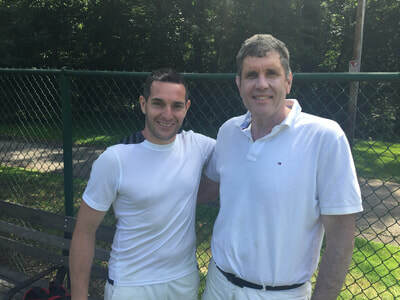 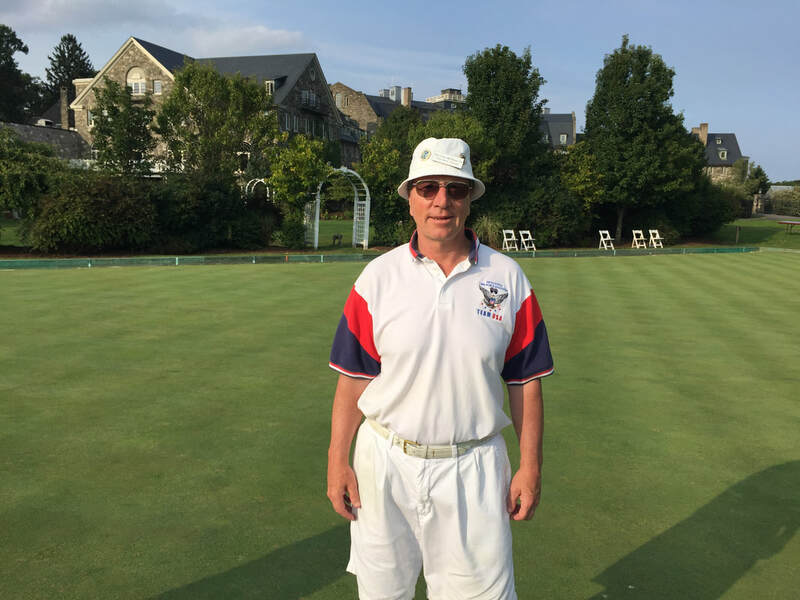 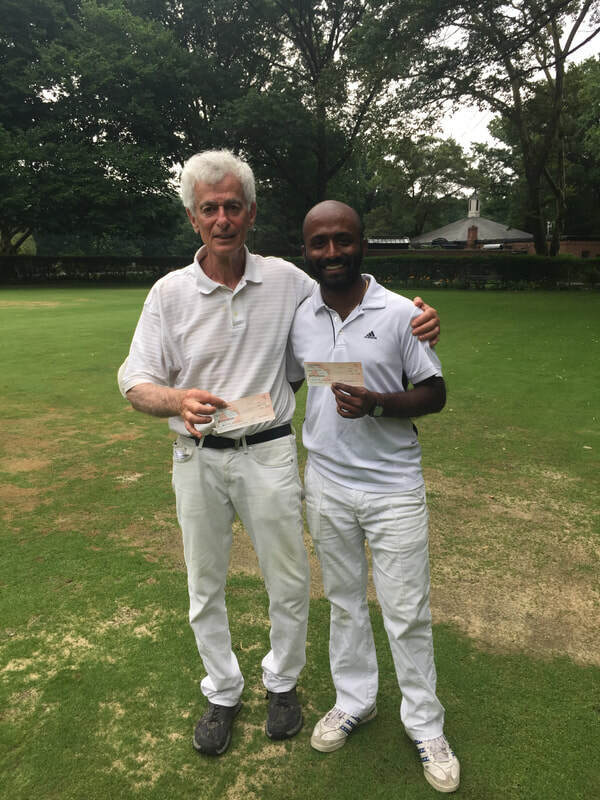 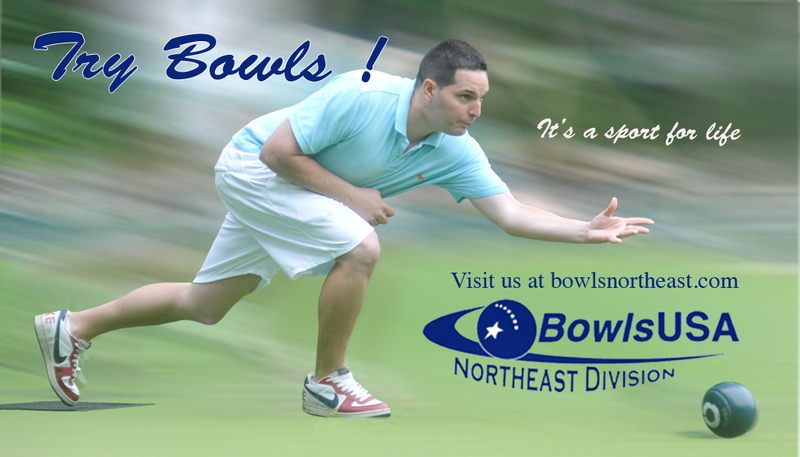 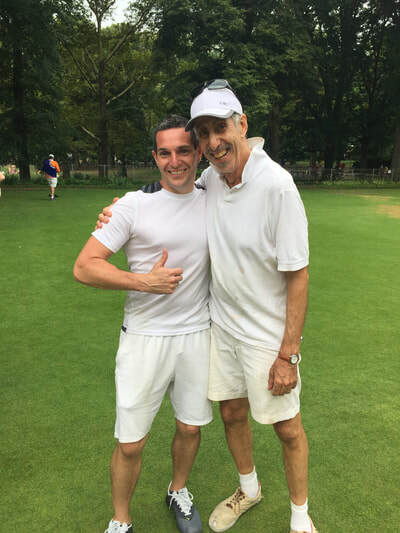 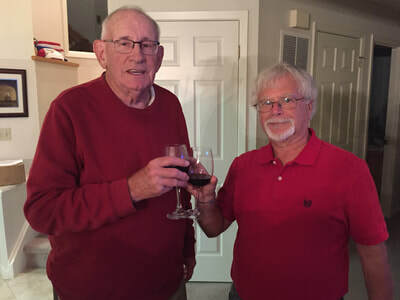 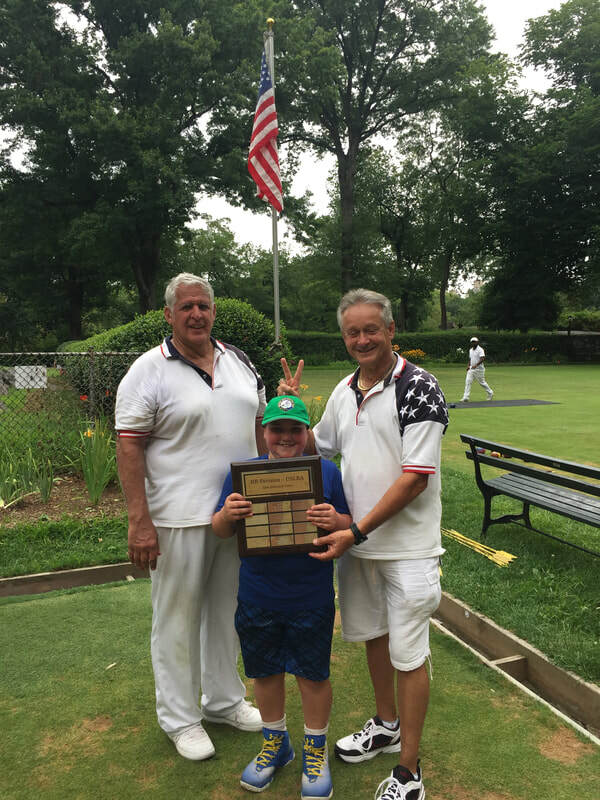 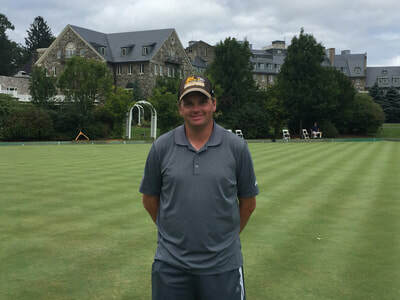 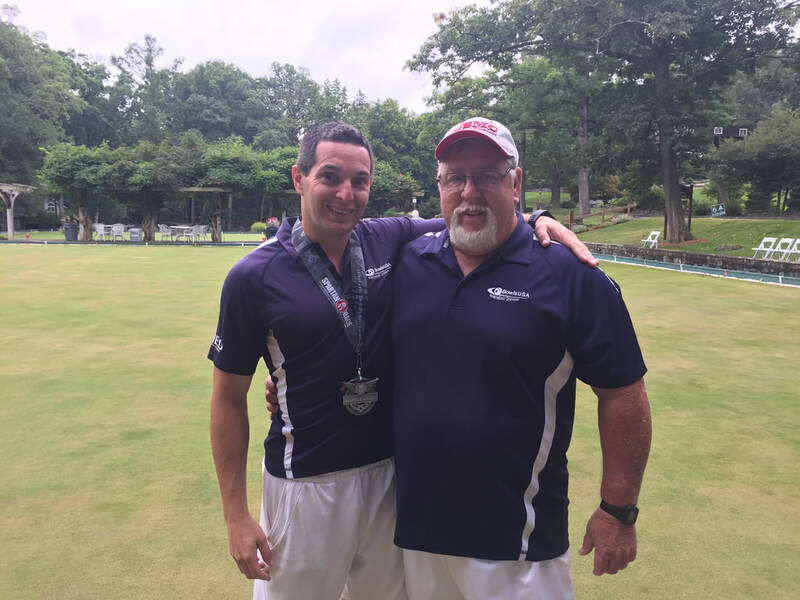 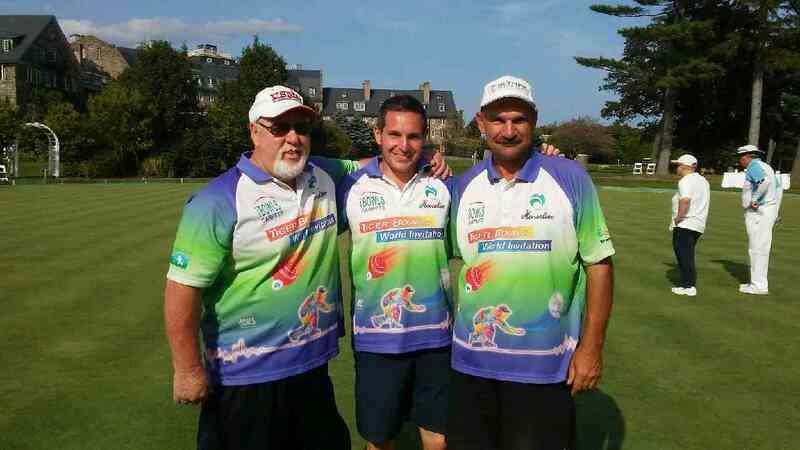 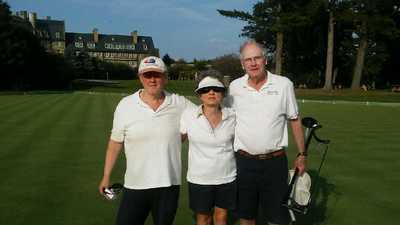 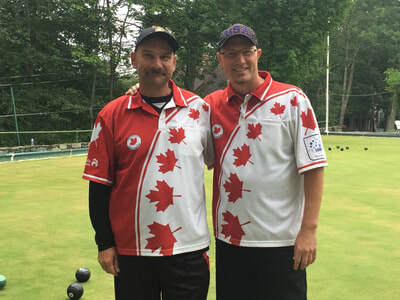 Congratulations to Bob Patterson and Patrick Duffy of Essex County Lawn Bowling Club, who defeated Frances Shen and Maurice Lafond of Essex, as both teams had to play a final playoff since both teams were undefeated with a 5-0 record. 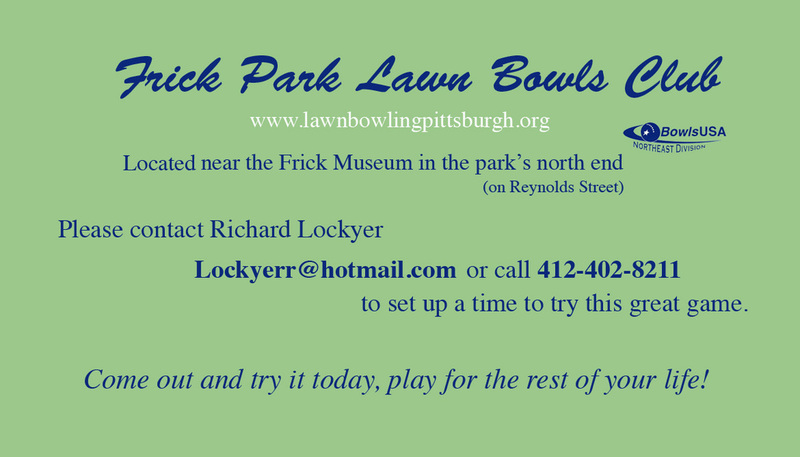 3rd place went to Robert Behncke of Milwaukee, WI and Jurgen Fessler of Canada and 4th place went to Tony DeCarolis and Wick Hall of Frick Park.